These days everybody in the family has a “device” — whether it’s a smart phone, a tablet or a laptop — and regularly charging our devices has become as much a part of life as brushing our teeth or cooking dinner. As a result, USB charging ports are becoming as common and necessary as regular electrical outlets in today’s newer homes. Unfortunately, not all of us live in a “newer” home with amenities like plenty of USB ports to accommodate what usually amounts to multiple devices for multiple family members! The solution is as easy as calling a licensed electrician and having some installed in convenient locations throughout your home. And if you don’t necessarily want individual USB charging ports installed throughout the house, consider installing a wall-mounted USB hub. Back in 2013, Adam Clark Estes, writing for Gizmodo, predicted that USB could very well be the power outlets of the near future. Right now, we use them mainly to charge our electronics, but Estes reported that smart grids, more convenient storage, and solar power are all more convenient with USB. Estes cited an October 2013 article in The Economist, entitled “Edison’s Revenge”, which noted that USB (Universal Serial Bus) outlets were already standard in hotel rooms, airline seats, and new buildings. The article is called “Edison’s Revenge” because, ironically, USBs — for a few different reasons — are an ideal vehicle for DC (direct current). DC, of course, lost out to Edison rival Tesla’s AC (alternating current) back in the late 19th century. The Economist article takes a closer look at the future of USB and predicts that it could eventually replace conventional outlets altogether. 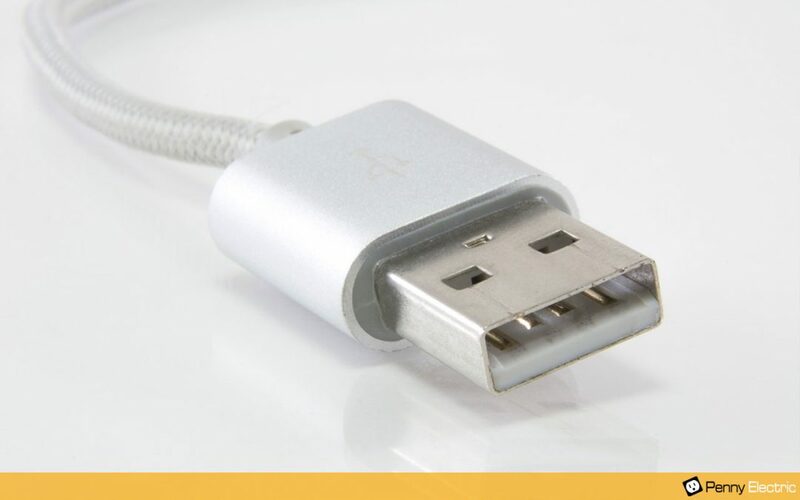 And in 2014, a new standard was introduced that allows USB to power larger and larger electrical appliances like blenders, space heaters and even TV sets. Estes also notes that a USB-powered DC network “could be more environmentally friendly than AC”. The change is already beginning to happen with most data centers today using DC power. Without going into too much detail, the upshot is that upgrading now will put you ahead of the game if and when such changes become more mainstream! That could be a big bonus when the time comes to sell your home, too since it will already be “USB-ready”. Aside from eliminating the need to unplug other things from an outlet in order to plug in a charger, a USB hub helps clean up the mess of wires, keeping things looking neater through consolidation. 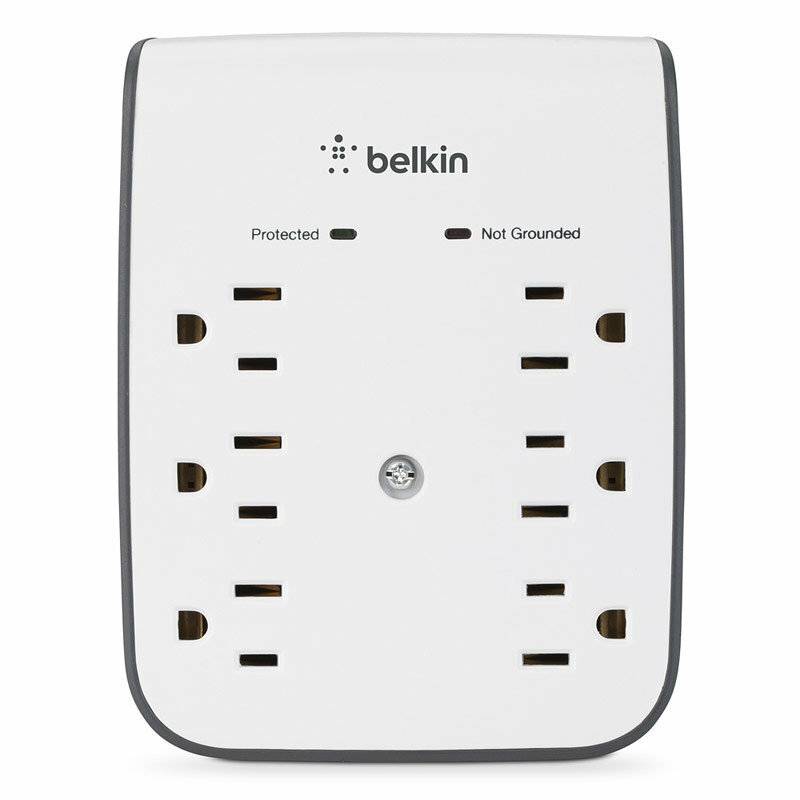 What’s more, USB hubs often include surge protection, eliminating the need for a separate strip. Plus the higher amperage (2.4 or 3) charges your devices faster than a cheap USB port, which is slow and ineffective. A licensed electrician can easily upgrade your home with the addition of individual USB outlets or a wall-mounted hub. And if you’re in the process of renovating, now is an ideal time to include the upgrade in your project. Penny Electric is the premiere electrician service company in the Las Vegas – Henderson region of Nevada, serving Las Vegas, Henderson, Summerlin, Green Valley, Boulder City and surrounding Southern Nevada areas. We’re family owned, fully licensed, bonded and insured, and ready to serve you with respect, professionalism, and honest expertise. Contact us today and make life easier and more convenient for everybody in the family!